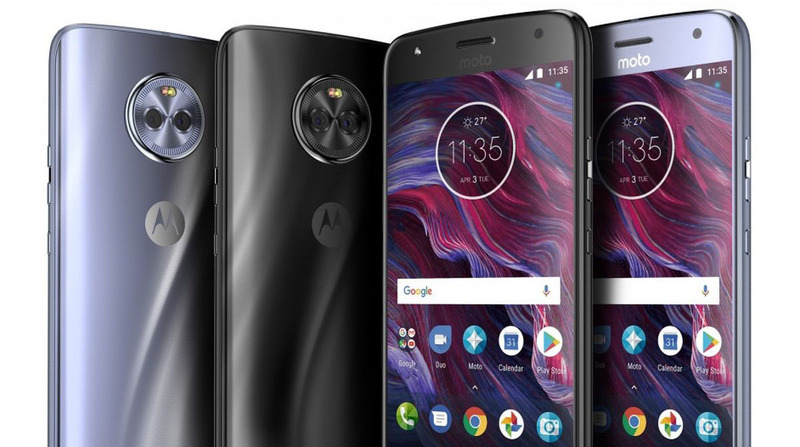 The Motorola Moto X4 is a very decent smartphone that has the potential to keep up with your daily needs and now with the latest price cut, the mid-ranger is more affordable than before. 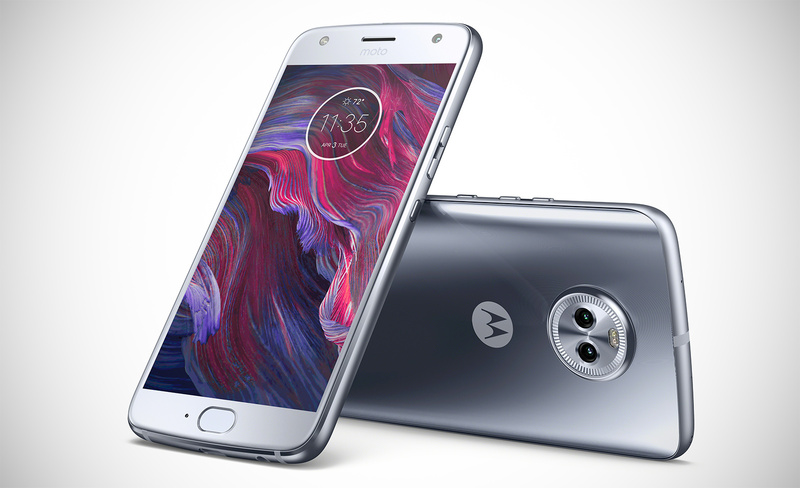 The Moto X4 is currently being sold in the United States with a $150 off its original price. With that said, the price is reduced to $249 for just today. Coming to the specifications, the smartphone features a 5.2-inch 1080p panel and is armed with a Snapdragon 630. The device also sports a 3,000mAh battery which will provide the user with an ‘all day’ battery and 3GB of RAM should be more than sufficient to keep up with daily tasks and allow you to take advantage of a myriad number of multitasking. Since the smartphone also provides support for fast-charging, which the company is calling it TurboPower, you can get up to 6 hours of power with the phone plugged in the power outlet for just 15 minutes, provided you use the provided accessories. For the price of $249, you honestly cannot go wrong with a mid-ranger like this, but if you want to buy it, you will need to move very quickly, as the deal expires today. You will also need to be an Amazon Prime member, which you can be by signing up here. Buy the Motorola Moto X4 unlocked from Amazon.